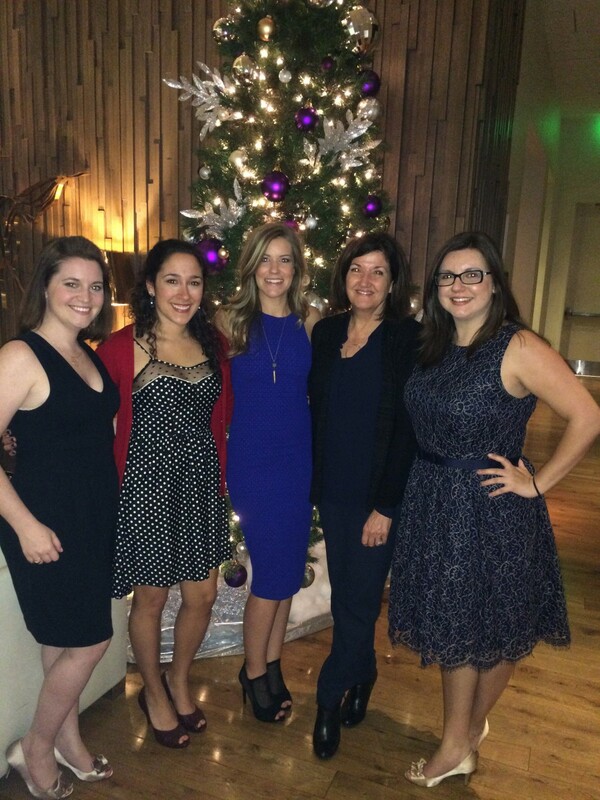 Sims Patrick Studio designers, Kendal Rogers, Jessica Ybarra, Sara Johnson, Laurie Born and Natalia Panagopoulos, particpated in NEWH's Holiday “Jingle & Mingle” Party at the Hyatt Midtown. 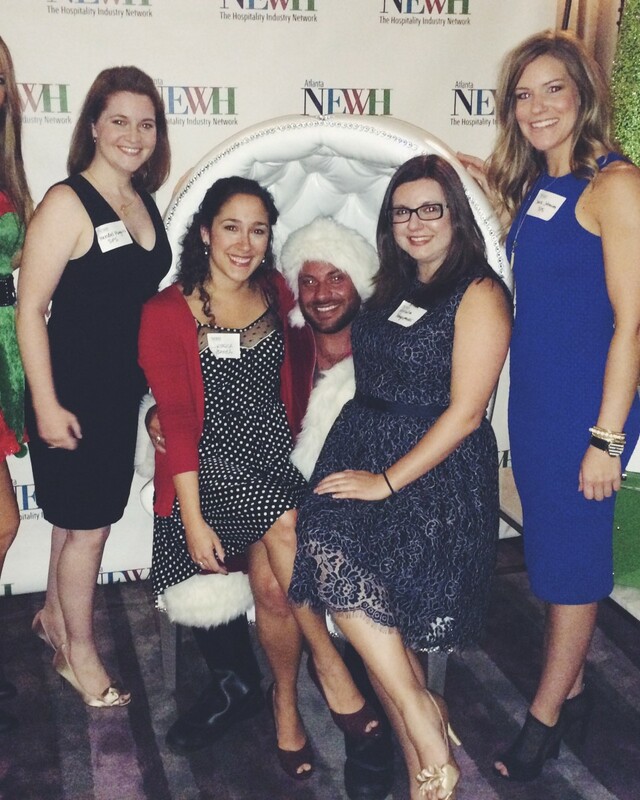 This was a fun end-of-season event to catch up with other designers and reps. What we loved the most is that lots of toys were collected to benefit Children’s Healthcare of Atlanta! Santa was even there!